The key to a enriching summer for kids is a fun-loving, nurturing and compassionate staff – and we seek out some of the best! 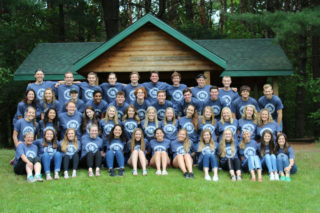 Counselors at Hidden Pines Ranch have demonstrated leadership and passion in their own lives, and are excited about sharing their experiences and values with children and one another. They participate in thorough pre-camp training and are selected based on their practical experience, educational background and enthusiasm for working with children. The Traditional Camp maintains an average staff-to-camper ratio of 1:8.